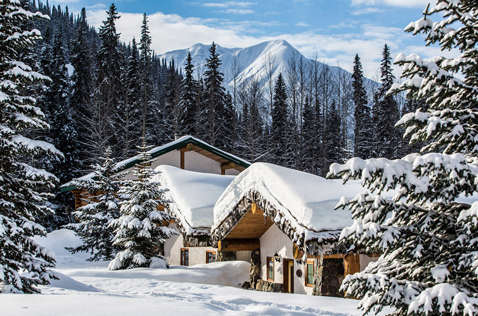 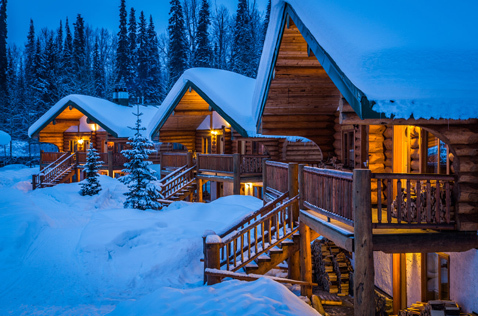 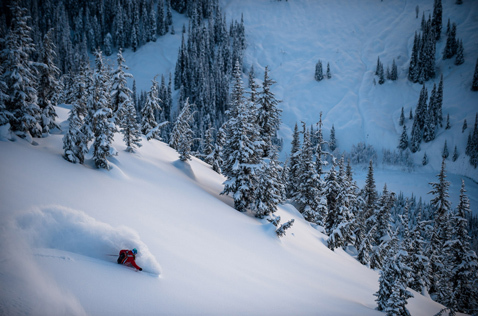 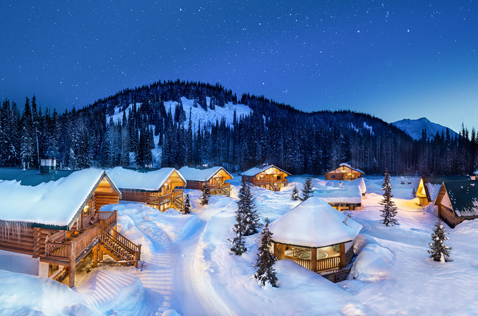 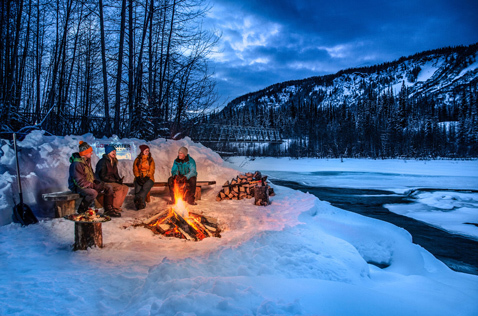 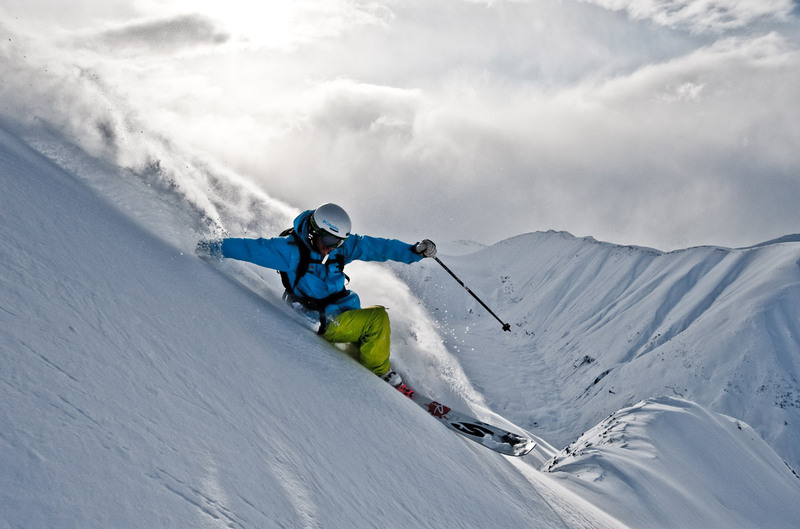 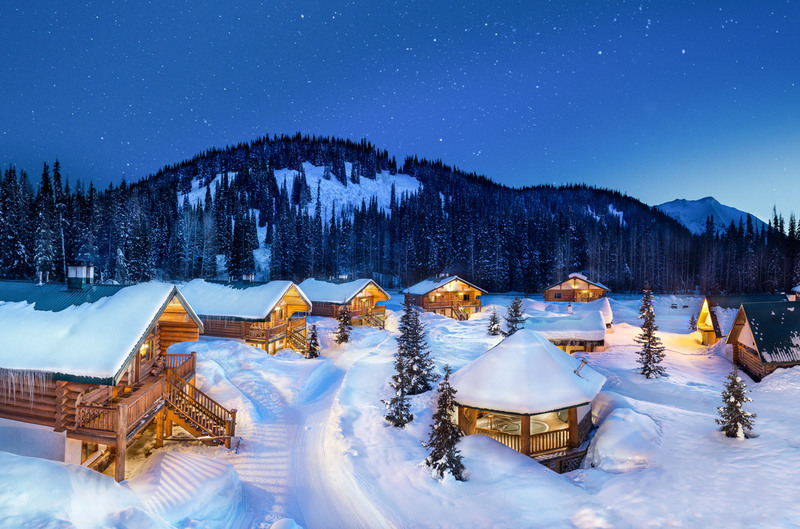 In the winter months Bell 2 Lodge is home to Last Frontier Heliskiing, which has been a pioneering force in heli skiing and heli boarding since 1996. We offer a range of heliski tours from Bell 2 Lodge and our second base of operation, Ripley Creek, in Stewart. 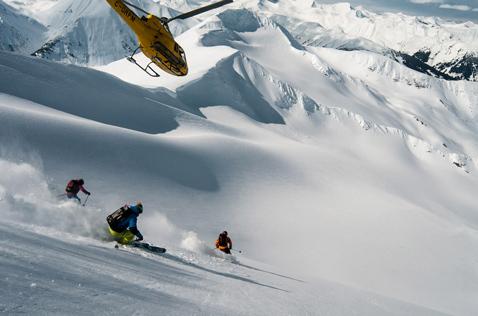 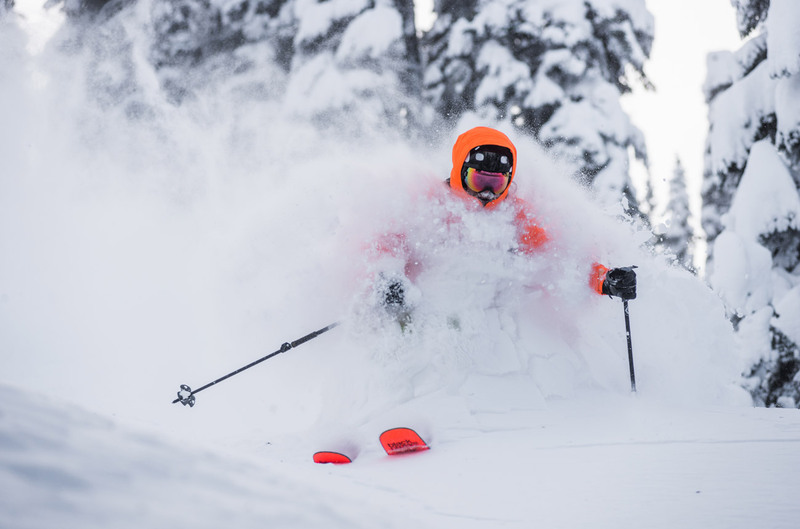 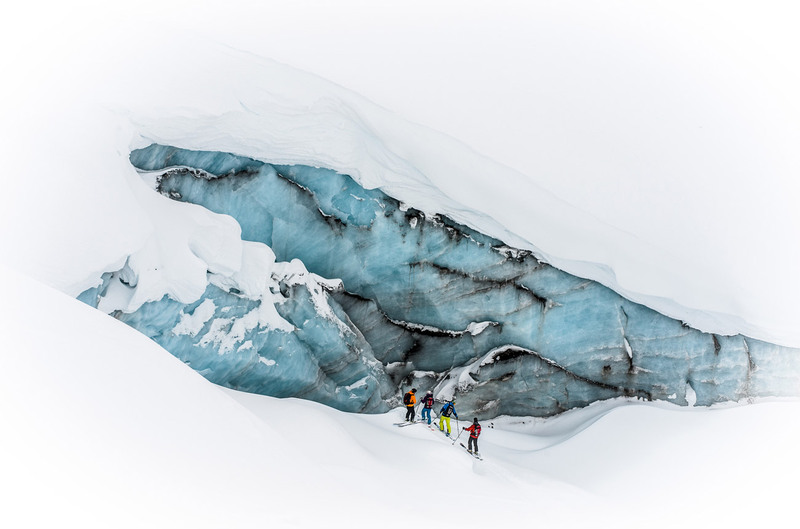 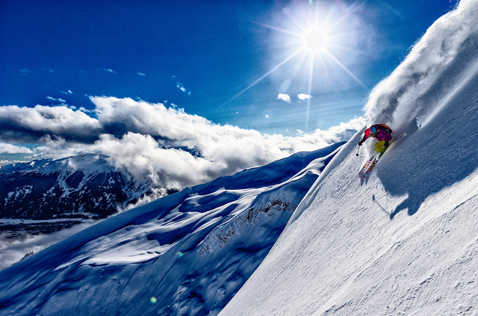 With the largest single heliski area on the planet, massive snowfalls, small groups of 4 and unrivaled terrain, Last Frontier is like no place on earth. 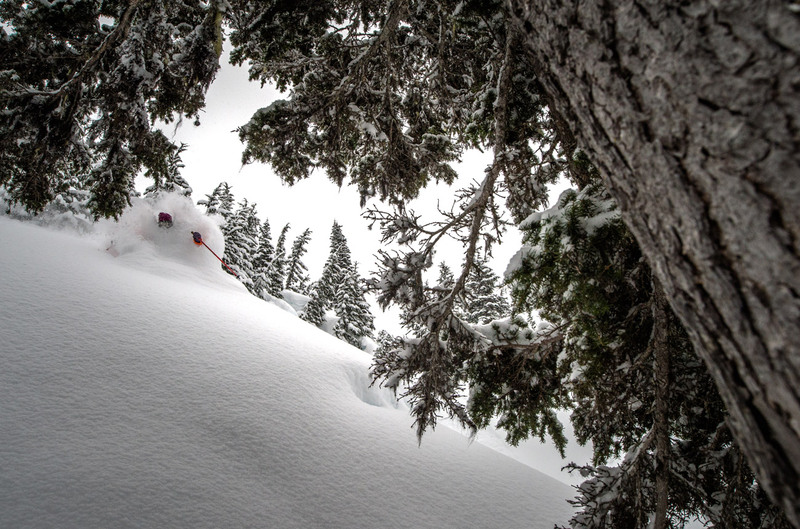 For a taste of the experience, check out our photo and video galleries below. 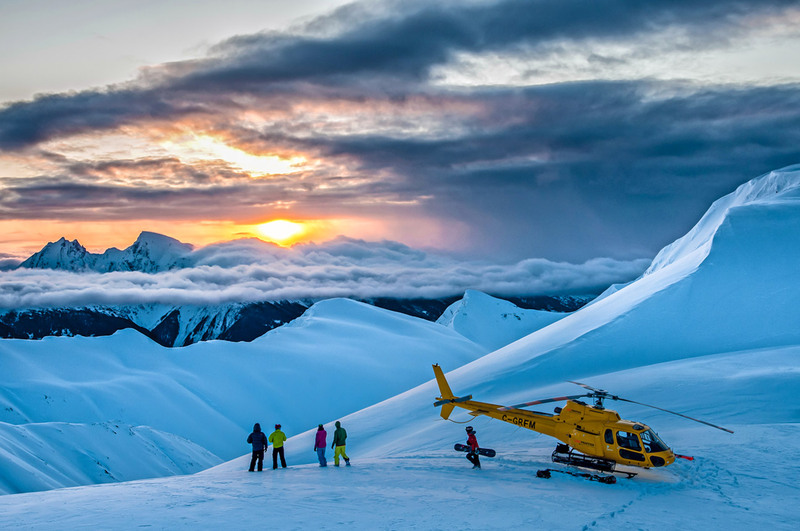 If you would like to know more about our heli skiing offering, please fill out the form below and someone will get back to you within 24 hours.